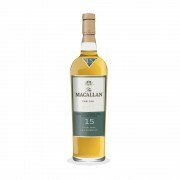 Macallan 15 Year Old Fine Oak DELICIOUS! @murrayaitken I agree. 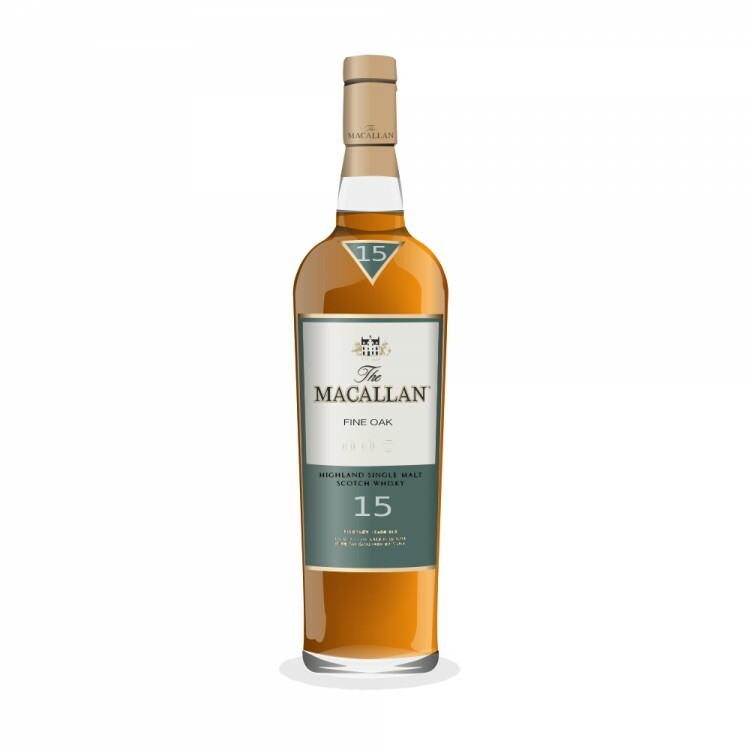 Give me traditional Sherry oaked Macallan any day. I had the fine oak 15 about 5 years ago and haven't bothered since. I think the whole Fine Oak range was sub-par and overpriced. But you gave it a decent mark, so I might try it again if I come across it at a decent price (which is highly unlikely). Nice review. When it comes to sherry - matured Scotch Macallan is an excellent specimen. The CS is fantastic, and while I haven't had enough time to really get to know them, the 12 and 18 (the old ones) were really something, even at 43%. In terms of your comment about what you like, I felt that I preferred sherry matured CS whiskies. Over time I've broadened my scope. One of my favourite Amruts was a single bourbon cask offering. So I wonder if maybe it's the low ABV and some poor cask selection that is somehow at play. 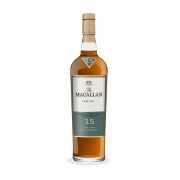 @BlueNote yes, as I said I did like it as a whisky hence the better score, just not a favourite... it's no wonder the bottle is 7/10 full, as opposed to the Macallan Select Oak from the travel retail range 1824 Collection which is only 2/10 full. I haven't officially reviewed that one and can't recall exactly, but from the reviews I read there's stronger presence of mulled wine, sherry and fruits. Oh, and a quick morning sniff into the bottle, all those notes are there.. perhaps tonight I'll empty it and go find some more aged Macallan's. @Nozinan thanks. I'm heading out to find some aged Macallan this weekend. The oldest I own is this 15, had an 18 before but that's long gone and the rest of the vertical ages I have tried, just never concentrated on a review. 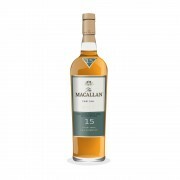 If you're ever across in Hong Kong, pop over by ferry to Macau, the Macallan Whisky Bar at the Galaxy Hotel & Casino is fantastic, they claim to have over 400 top-grade whiskies on the menu, including some of the rarest ones from Macallan. Amrut as in the Indian whisky? I've never tried them but often seen them around, hmm may go on the wish list too. Do you recall which one it was? I'm going to try as many of the aged Macallan's over the next few weeks, as I have had some gorgeous Macallan's before, need to recall which ones they were. @murrayaitken I had a taste of the 15 at my liquor store last week and find it too oaky for me. The first sips was quite good with a ton load of honey, cereals and very light spices, but the oak was building up rapidly masking everything else.